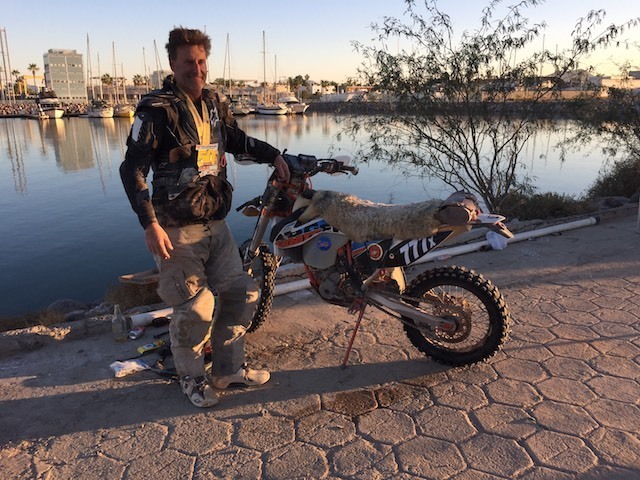 The Baja 1000 Motorsports race hosted its 50th-anniversary event on 14-18 November 2017. Of the nineteen riders who signed up to race in the Ironman class of motorcyclist, only five finished. One of those five finishers is LDS husband and father of four, Wayne Schlosser. The lead picture of this article was taken in 2017 just after he crossed the finish line. 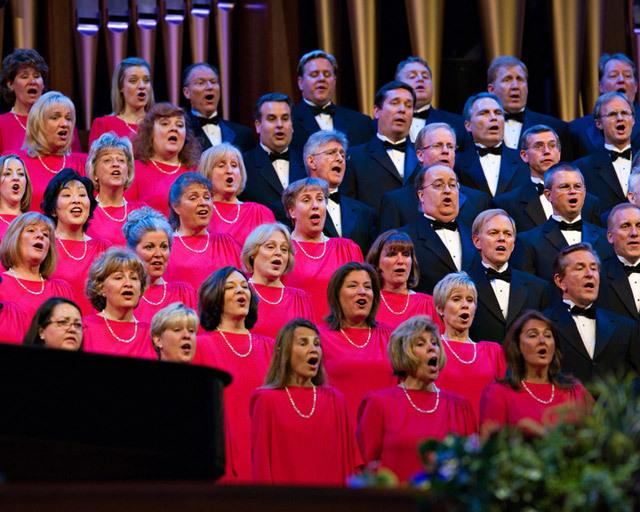 Photo taken from LDS Living.com and is courtesy of Wayne Schlosser. The Baja 1000 is known as the Mount Everest of off-road motor racing. 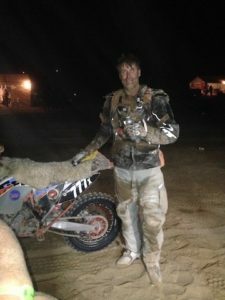 Every year people are killed, especially the motorcyclists, as they participate in the dusty, high-speed race down the Baja Peninsula in México. 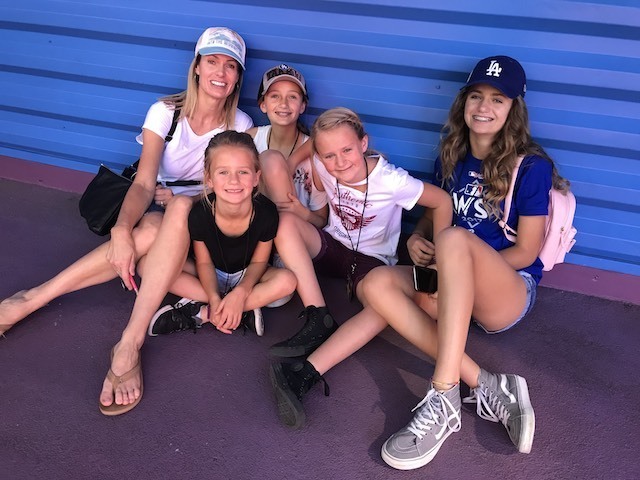 Before setting out to complete the race, Schlosser, who is not a professional motorsports athlete, left heartfelt notes to his wife and daughters, if he did not come back. He wanted them to understand that he was riding with a purpose. No one honestly thought that he would compete, let alone complete the race. His motorsports buddies kept urging him to ride more in preparation for the race, but he ignored their comments. His thoughts were that at 48 years old, he was not in it to win, but rather his goal was just to finish. To improve his overall fitness, he did cross-fit three or four times a week. However, his perspective was that the pioneers did not “train” before beginning their trek across the plains. Perhaps the farmers, he thought, were in good physical shape to make the journey, but not the cobblers, the tailors, or the printers.